According to the White House Briefing Room, hydrofluorocarbons (HFCs) are greenhouse gases. Greenhouse gases contribute to climate change and global warming. The Obama administration recently asked the private sector to help contribute to the reversal of climate change. If involved companies do so, greenhouse gases could be reduced by about 700 million metric tons of carbon dioxide through 2015 – in just over 10 years! 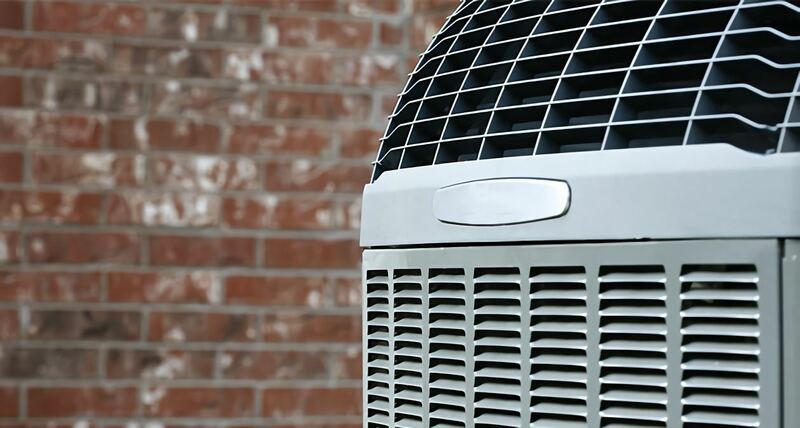 Because you are thinking of getting an HVAC education, you need to know about HFCs, what they are, and how they impact the environment. HFCs are hydrofluorocarbons used by heating, ventilation and air conditioning technicians as they install maintain and repair air conditioning systems. HFCs are chemical compounds developed to help air conditioning systems operate more efficiently. Most HFCs are safer than the older chlorofluorocarbons or CFCs that have been banned in the U.S. An example of an HFC is R-22, more popularly known as Freon. This refrigerant is no longer allowed for use in newer air conditioning systems, according to Heating Connect. Instead, other more environmentally friendly HFC refrigerants are used. R-22 or Freon. To be discontinued for use by 2015 because of its effect on the ozone layer. R-410A or Genentron AZ-20, Puron or Suva 9100. This HFC is approved for use in new A/C systems and has no negative effect on the ozone layer. One drawback: Its operating pressures are much higher than with Freon. R407C or Suva 407C or Genentron 407C. This HFC doesn’t deplete the ozone layer, but works similarly to Freon. R-134a. This HFC is used in the U.S. and around the world. It doesn’t harm the ozone layer and was the first to be commercialized, according to Heating Connect. New buildings in several states and cities are now required to meet green codes, or environmentally friendly codes. The climate control systems of these buildings are also graded for their impact on the environment, which means that using the right HFCs can help a new building go much further in meeting required green codes. Another point in favor of environmentally friendly climate control systems: They can earn rebates for builders, which means they pay for themselves in a shorter time period, according to Heating Connect. Several private sector companies (which you could find yourself working for) are making a commitment to the Obama Administration’s invitation to reduce the use of harmful greenhouse gases and some HFCs. One industry association, Air Conditioning Heating & Refrigeration Institute, has committed to investing in new research and development of technologies with low global warming potential. The Alliance for Responsible Atmospheric Policy has signaled that it will help to reduce the production of HFCs, according to the White House Fact Sheet. When you become an HVAC technician, you’re going to use an alternative to HFCs. New research now points to non-fluorinated and fluorinated chemicals that may be safer, more acceptable alternatives, according to the Environmental Protection Agency. In addition to new refrigerants, the industry can reduce refrigerant leaks and the amount of refrigerant used.